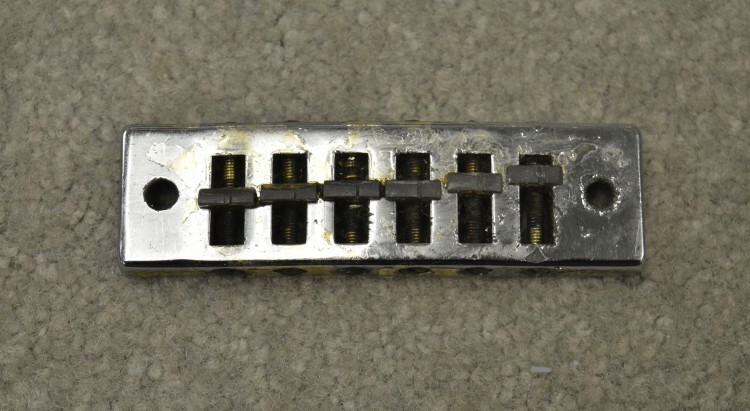 This original 1970s Gibson harmonica bridge is in very good condition with age appropriate wear and patina, much of the chrome has peeled off, all saddles and screws present; bring your Gibson back to life today with this original bridge! 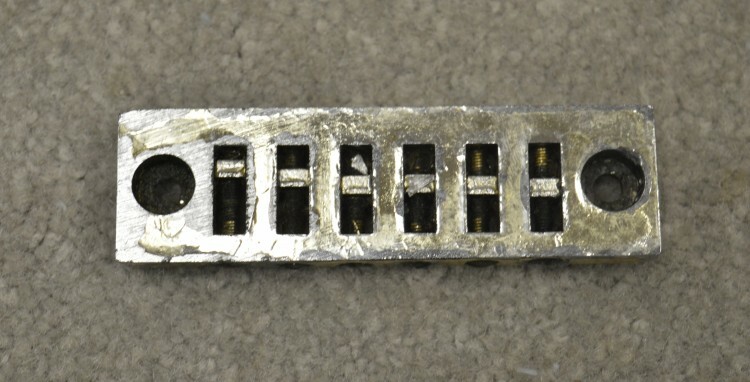 Interested In This 1970s Harmonica Bridge? Did you purchase the 1970s Harmonica Bridge? Feel free to submit a review. Reviews will be posted pending submission review and approval.